The Earth Medicine Institute is proud to have Matt Kirk as an instructor of wildlife tracking, bird language, and nature skills. 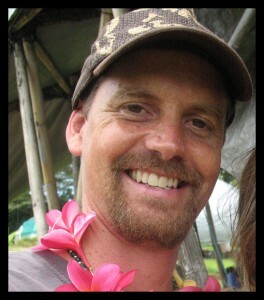 Founder of the Kauai Nature School, Matt has been a wilderness survival and environmental education instructor for over 12 years in Washington State, Idaho, Minnesota, and Hawai’i. A long time student of Tom Brown Jr’s Tracker School, Matt has also studied wilderness survival, wildlife tracking and nature connection with Native American elders and the Kalahari Bushmen in Africa.